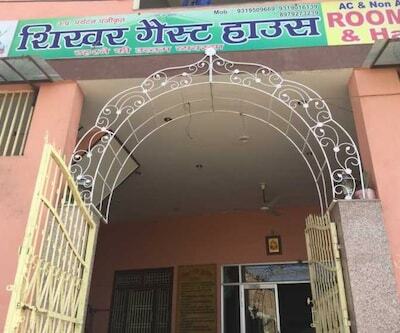 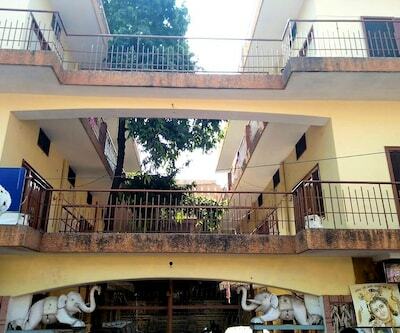 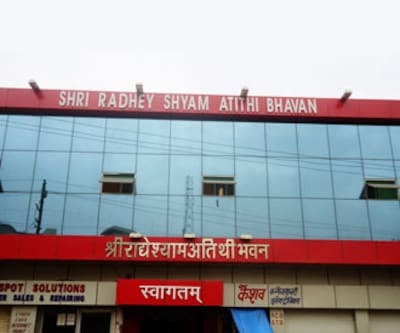 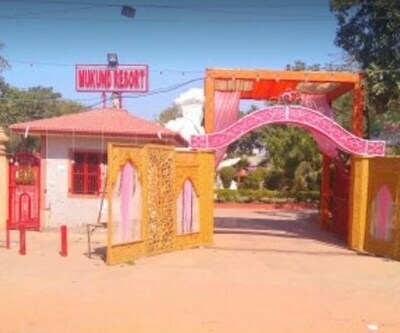 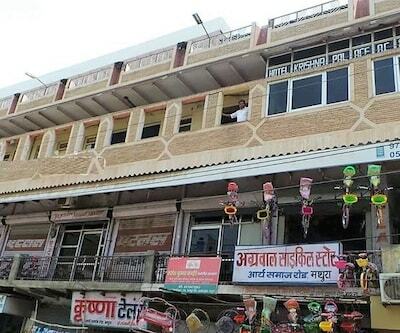 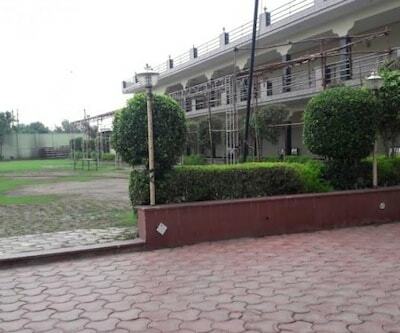 Shri Radhashyam Sewa Sadan is situated at a distance of 6 km from Old Fort and 22 km from New Bus Stand Mathura. 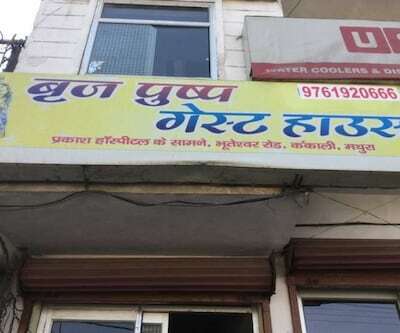 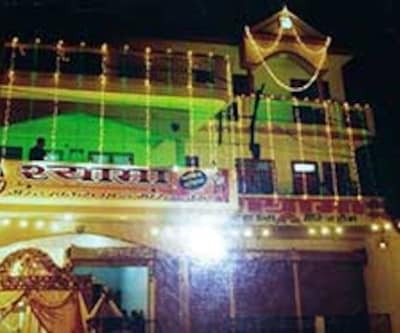 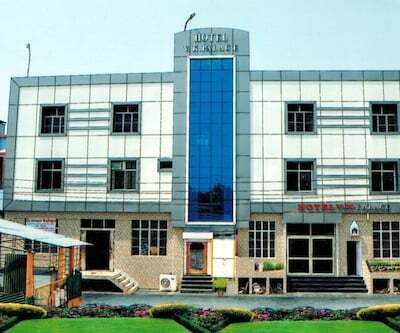 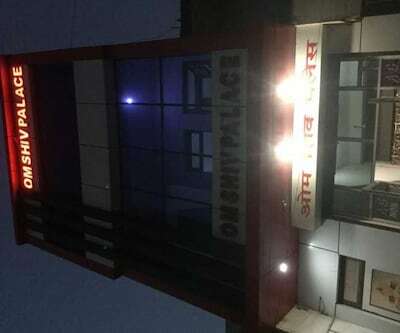 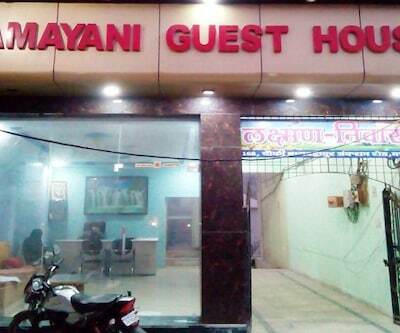 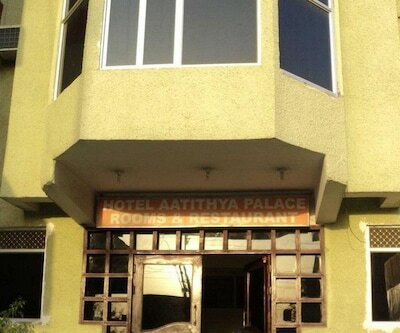 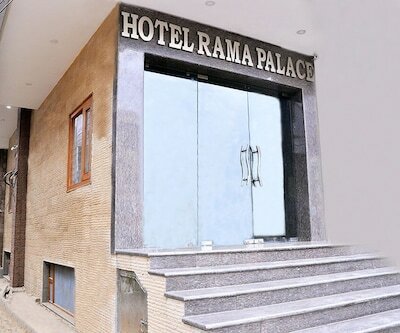 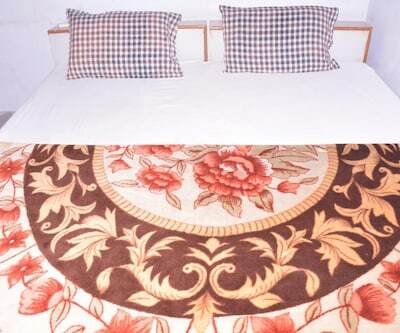 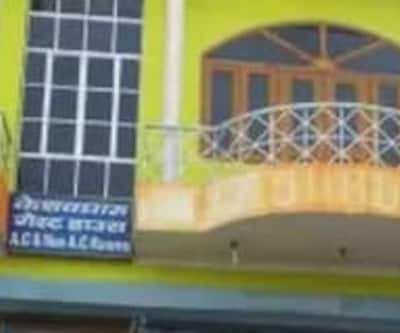 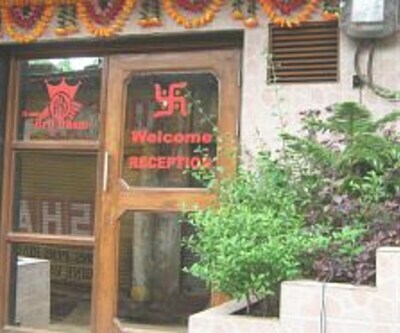 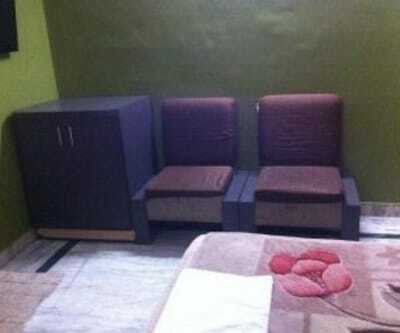 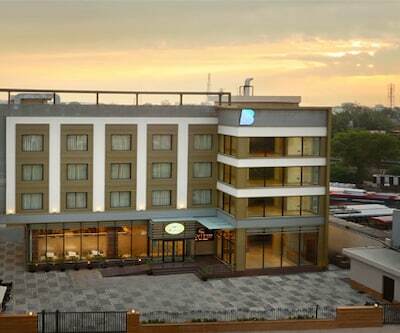 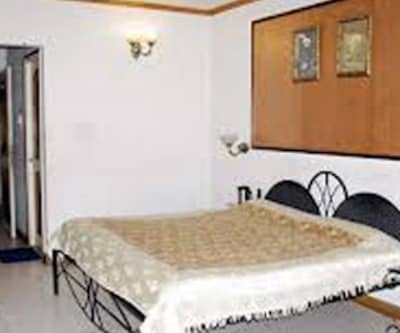 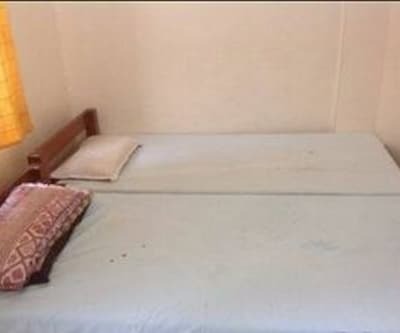 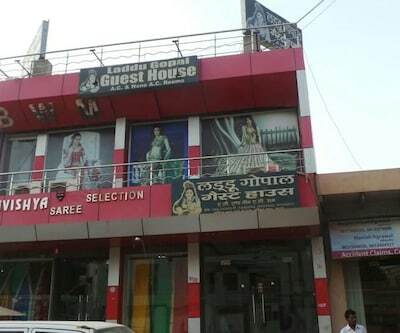 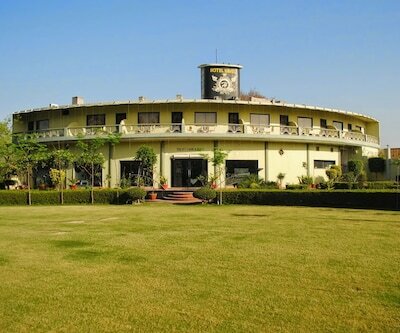 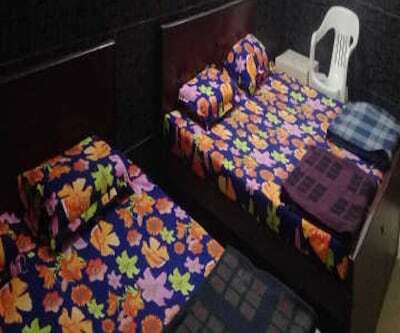 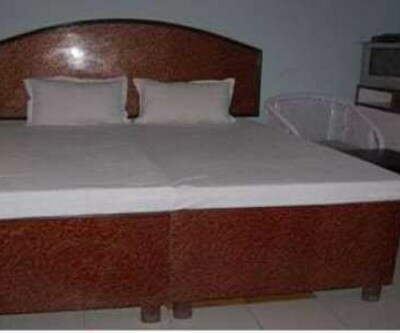 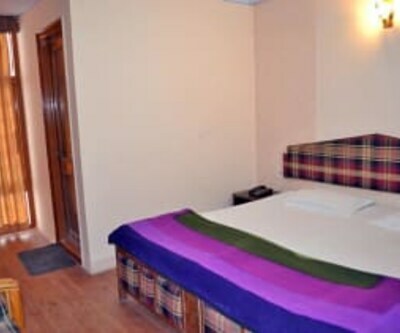 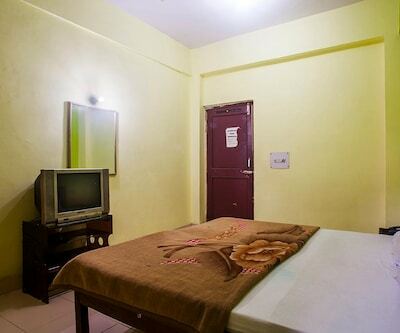 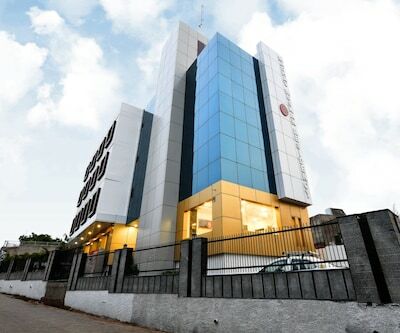 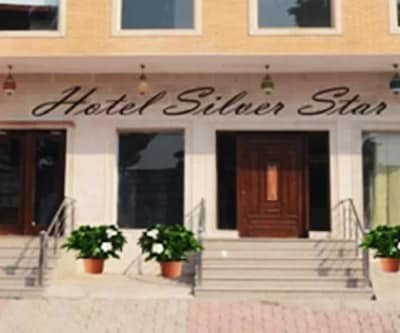 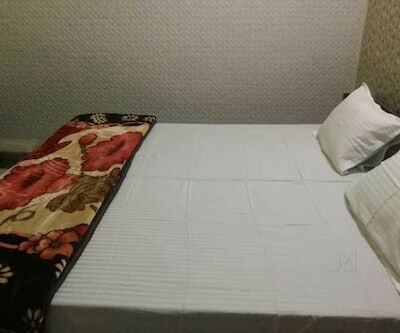 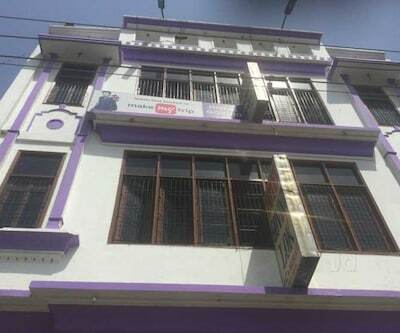 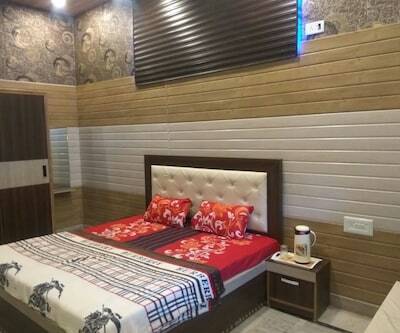 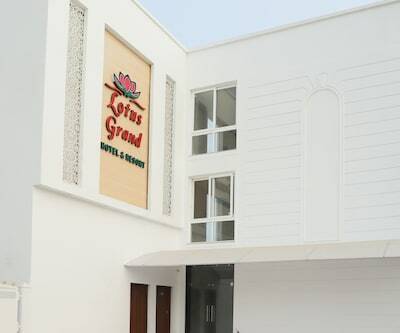 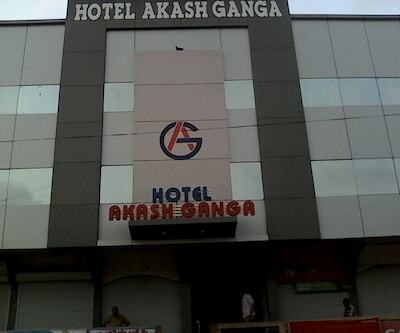 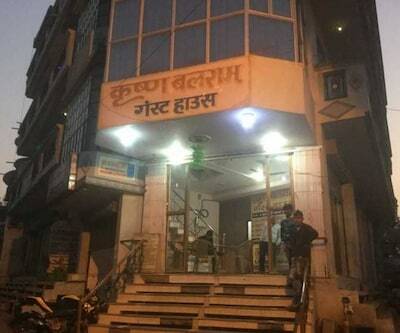 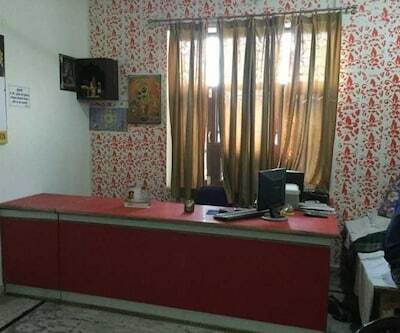 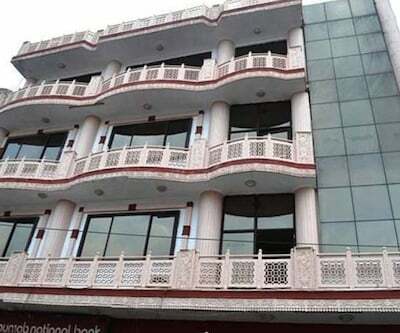 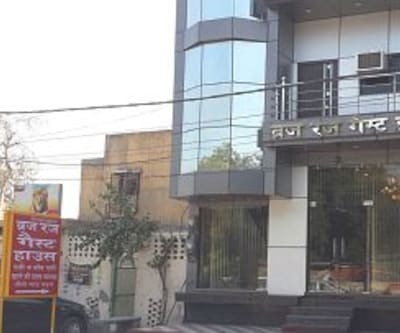 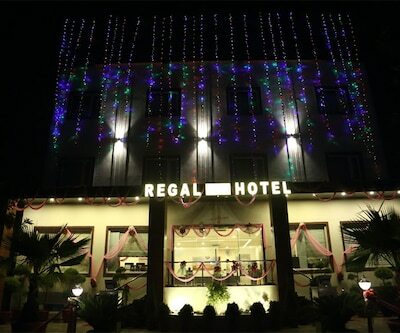 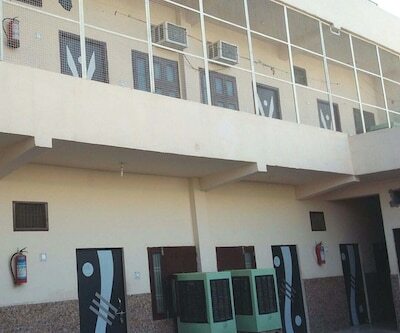 This hotel in Mathura offers 24-hour front desk facility.This budget accommodation in Mathura maintains spacious rooms. 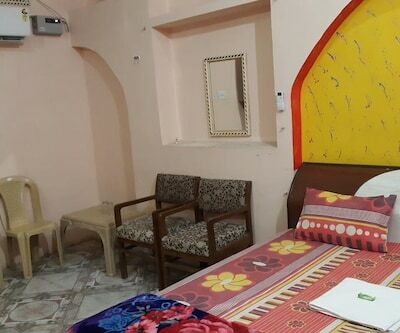 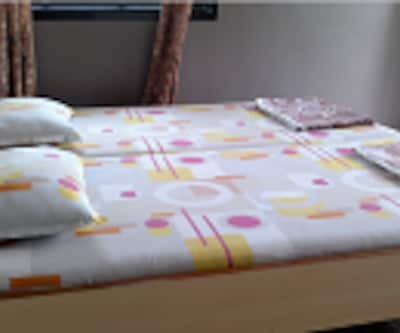 Some of the in-room amenities include wardrobe, bottled drinking water, air-conditioner, television and an attached bathroom with hot and cold water facility.